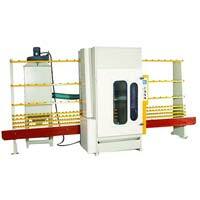 We, as a Manufacturer, Supplier and Exporter, present Glass Sandblasting Machine. 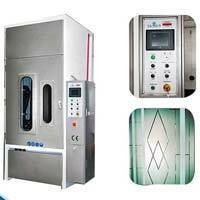 Our machine is available in a number of sizes and capacities. Its intricate design and durability set it apart from the rest. On customers request, we make the customized specifications available. Rest assured of quality of sandblasting machine as we are very selective about the quality of raw material. Our quality checks ensure we leave no stone unturned in getting our valued customers the flawless quality. 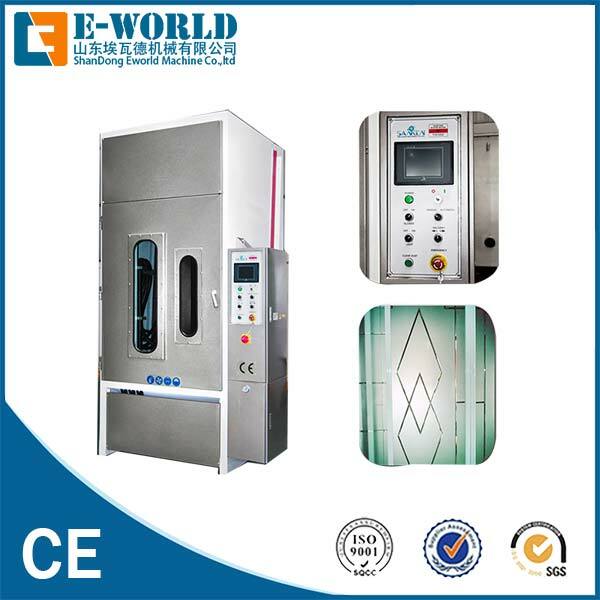 Description : Glass Automatic Sandblasting Machine, touch screen PLC control, either manual or automatic operate function, with 3 automatic blasting guns and 1 manual operation gun, suitable for processing flat glass thickness 5-50mm for steric pattern, timing belts glass transmission, when glass arrive the position for sandblasting, the 3 blasting guns driven move up-and-down to spurt out sand. The height and the width of sandblasting can be adjusted according to the requirement. The advantages of the belts are stable on transmission, high efficiency and easy maintenance. The drive structure of the blasting gun is outside the machine which is good for a long period of working and daily maintenance. 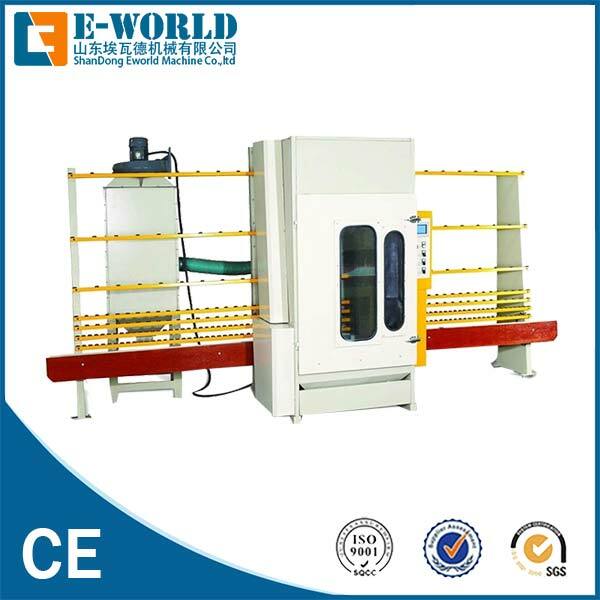 Looking for Glass Sandblasting Machine?